Hello!! How do you do? 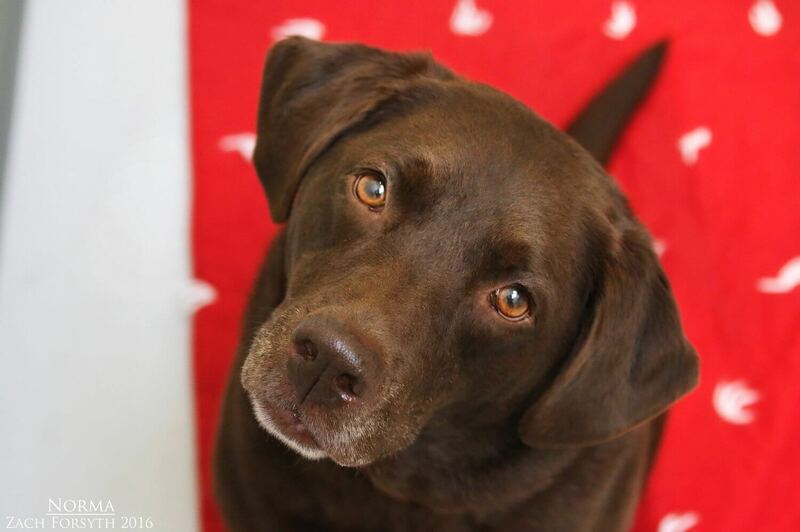 My name is Norma and I am a sophisticated, adorable, and just plain fun 7 year old Chocolate lab! When I am not snuggling with you on the couch, I enjoy being active and going for walks, meeting new people along the way. I love to meet everyone of all ages, breeds, and species! In fact, I played with some kids at the park the other day and boy did we have a blast! I have fun with my doggy pals too! 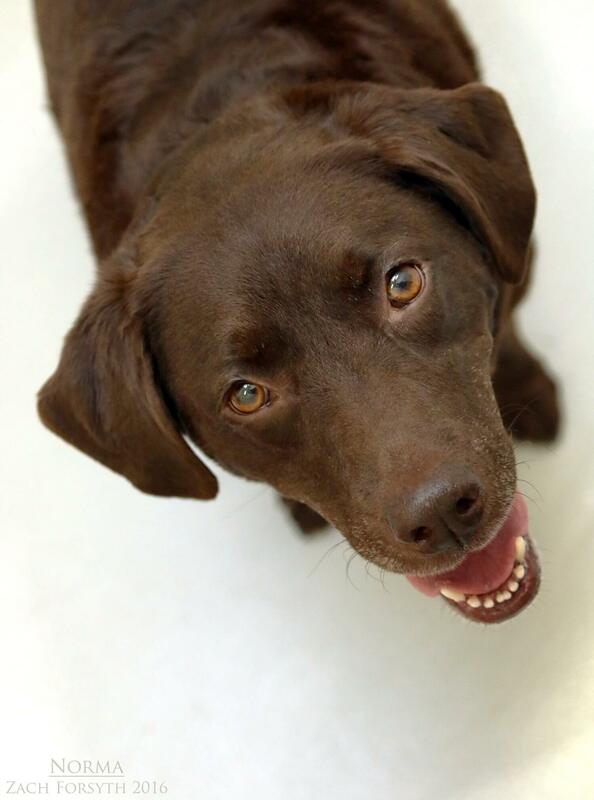 Whether its playing with toys, ball, or even a stick, I instantly become that goofy lab and entertain the whole family with my fetch antics! My personality is as big as my heart, as I just love to love and be loved by all! Does your heart have enough room for me? Then fill out an application today, so we can meet. I come to you spayed, vaccinated, and micro-chipped with an adoption fee of $300.